Book Giveaway Drawing: After a lifetime of reading romance. I have suddenly developed an affinity for suspense. Susan Sleeman is the one responsible for the profound change in my reading interest. I even joined a suspense book club. 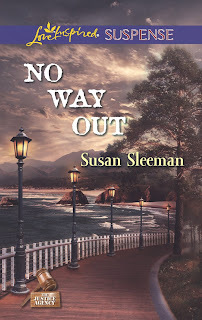 Susan's book No Way Out was one of the most suspenseful books I've ever read. As an editor, I seldom read a book that I do not analyze, critique, and edit. I see every error no matter how small; it jumps off the page at me, but No Way Out held me spellbound. 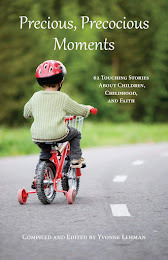 As an editor, I still did some critiquing, but it was for what was right about the book. I believe every word was important to the story; it flowed fast and furiously forward like white water falls. I began reading under the dryer at the hair salon and read off and on all day, finishing it at 1:00 am. If you're a suspense freak, it's a book you'll love. If you're not a suspense freak, be careful or it will draw you in that direction. Alyssa Wells has discovered evidence that her husband police officer was murdered by his partner---a dangerous claim in a small town. After two tours in Iraq, protecting Alyssa and her children shouldn't be a problem for private investigator Cole Justice. Alyssa feels drawn to him, but how can she trust anyone after all she's been through. Cole's sure his heart is closed off to love, but Alyssa and her children seem to have found a way in. As the killer draws closer, Alyssa realizes she's trusting Cole with a lot more than her safety. 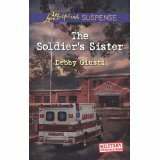 Debby Gutsi has written a series of five Military Investigations books about heroes and heroines in the army's Criminal Investigation Division. This book is filled with military acronyms like WTB, CID, AW2, PTSD, and more, so get ready to learn some military jargon as you follow Stephanie on the race for life---her life and the lives of others she loves and cares about. Someone wants Stephanie Upton dead. A warning to leave town is just the beginning. Fearing for her life, Stephanie turns to Special Agent Brody Goodman for help and protection. But can she trust him when he's convinced her own brother is a prime suspect? 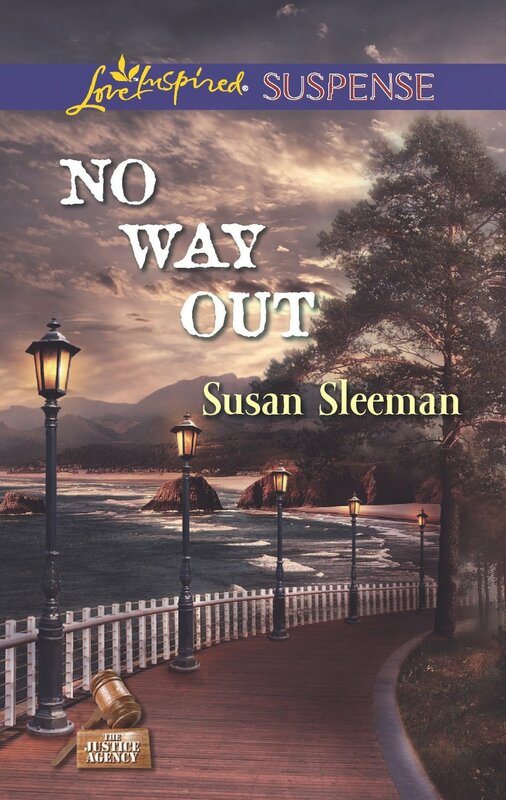 Torn between her devotion to two men, an estranged brother whose trust she yearns to regain and an agent she may be falling for---Stephanie doesn't know who or what to believe. As feelings between her and Brody escalate, she'll have to choose sides to stay alive. 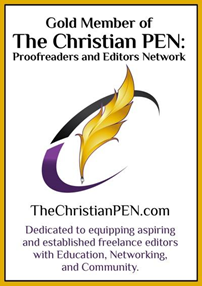 Wilmington, NC – In 1983 author Marlene Bagnull from Lansdale, PA founded the Greater Philadelphia Christian Writers Conference. This year hundreds of published and non-published writers, along with a faculty of 65 editors, agents and authors from across the country, will convene on the campus of Cairn University in Langhorne, PA. to celebrate the 30th anniversary of the conference. The conference includes 18 early-bird workshops on Wednesday, 8 continuing sessions, 7 keynotes and general sessions, 42 workshops and 3 hands-on clinics. Workshops focus on the Writer's Life, Craft, Fiction, Non-Fiction, Getting Published, Marketing and Specialty genres. Continuing sessions provide six hours of in-depth learning on The Web for Writers, From Start to Finish for First Time Authors, Take Your Fiction to the Gym, Write Your BEST Nonfiction Book Now, PowerSpeak, WannaBe Published, Best-Selling Children’s Books, and Breakthrough Scriptwriting. All are taught by successful authors, editors and agents who have proven what they are teaching works in today's marketplace. The keynotes and general sessions are open free of charge to the community and include “Transforming Our Culture” with Dr. Ted Baehr, founder and Chairman of The Christian Film and Television Commission™ and Publisher of MOVIEGUIDE® Magazine, a family guide to entertainment. 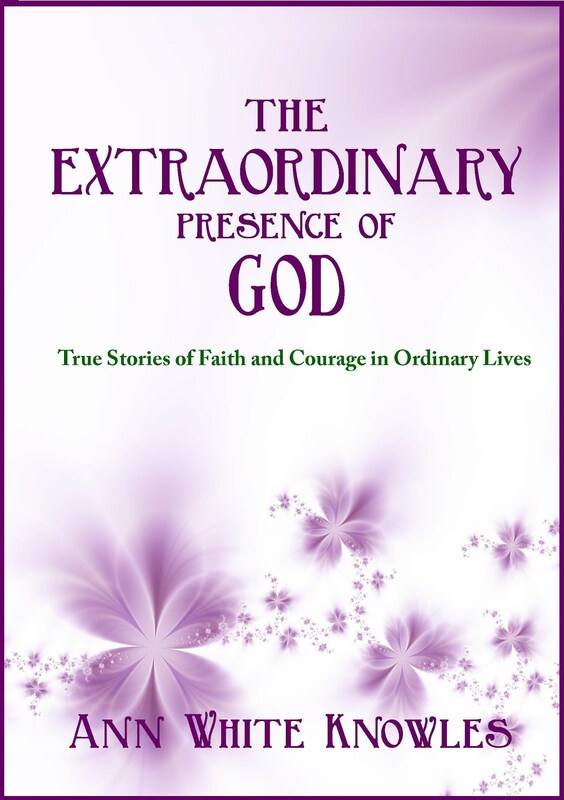 The public is invited to celebrate 30 years of ministry in a special evening on Thursday that concludes with an autograph party featuring dozens of authors, many who got their start at GPCWC. Of special interest are three programs within the overall conference agenda. Teens Write! -- on Thursday, August 1, from 10 a.m. to 6 p.m. -- Teens learn the nuts and bolts of writing and being published. Ten professionals will teach on creating characters, using humor, strengthening writing, effective dialogue, writing scenes and making it big in the movies. 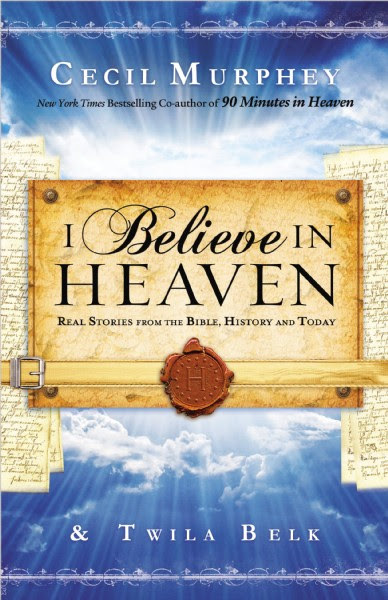 Bob Hostetler, author of 30+ books including 11 co-authored with Josh McDowell, will encourage the teens with his story of how he published his first manuscript as a pre-teen. Thursday Specials are open to the community for a nominal registration fee and to conferees for no additional fee. Sessions include Prepare for Persecution (10 a.m. - noon). More Christians have died for their faith in the last century than in the previous 19 centuries combined. 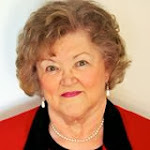 C. Hope Flinchbaugh will speak on the subject of persecution, and how it may come to America. A Culture in Peril (1:00 – 3:00 p.m.) will be led by Rick Marschall, author/editor of almost 70 books and a columunist for the ASSIST News Service. This forum is a creative blend of lecture, seminar and workshop on topics ranging from biblical traditions, to our American heritage, to dilemmas Christians face living in today's world. Compassion, Justice, Advocacy (3:30 – 5:30 p.m.) will be led by Steven Lawson, a freelance writer, editor, and publishing consultant with more than 30 years of experience working with well-known authors, World Vision, and the Billy Graham Evangelistic Association. Topics include human trafficking, orphans, abortion, the poor, racism, the learning impaired, the handicapped, the hungry, the oppressed and more. For anyone with a God-given burden to be an advocate, to tell a story, or make a cause or issue known, this session will equip him or her to be effective. 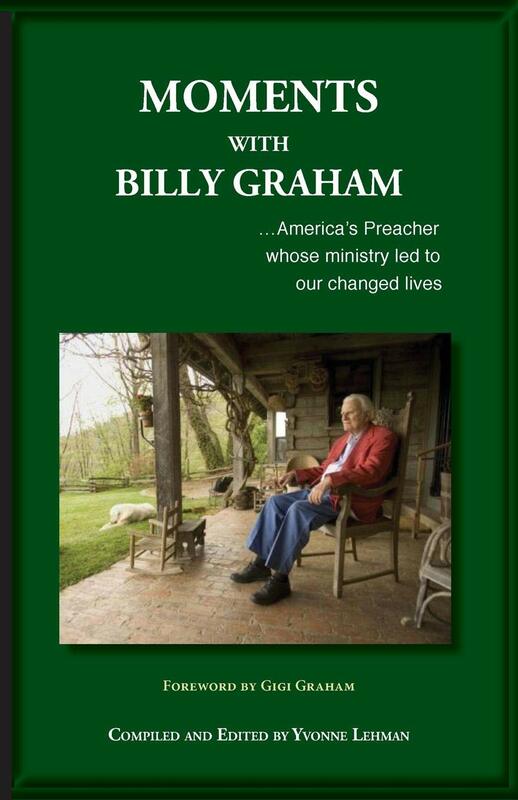 Pastors Write on Friday, August 2 will help pastors broaden the impact of their message by turning their sermons into a book. Busy pastors can register for one or all four workshops. Attendees, whether published or non-published, have the opportunity to pitch their work to editors and agents, strengthen their writing and marketing skills and build deep friendships while networking with others writers. To learn more visit the conference website at http://philadelphia.writehisanswer.com or contact Marlene Bagnull, conference director, at mbagnull@aol.com or 484-991-8581 for a free 16-page conference brochure.